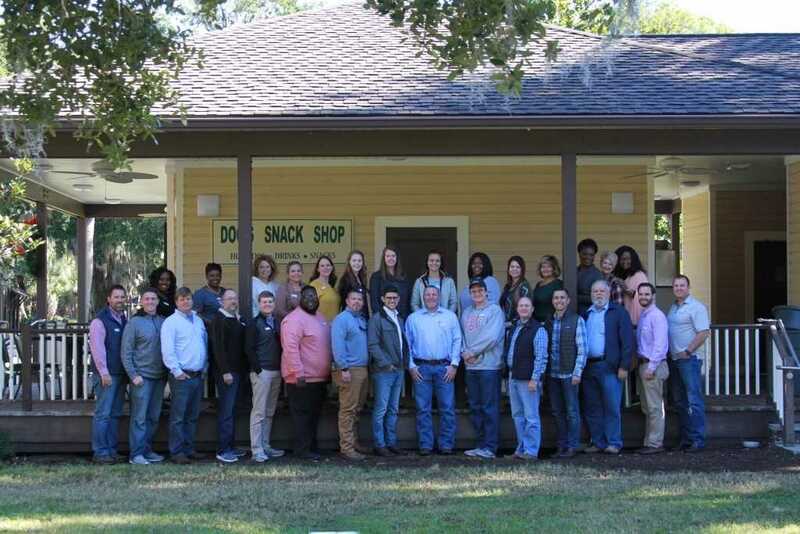 The new Leadership Lowndes class is underway as a fresh group of existing and emerging leaders embark on a year of learning and serving. The class of 2019 kicked off the year with a retreat at the Jekyll Island Resort earlier this month. The retreat included team building exercises and personality tests as well as critical thinking activities involving community issues and solutions. The class was also divided into groups that will assist various non-profits throughout the year. The weekend was just a taste of what the class will experience. “Leadership Lowndes’ goal is to cultivate knowledgeable leaders who will celebrate our community’s accomplishments and work on the issues that need improvement,” explains Angie Crawford, Leadership Lowndes Board President. Program Days are one of the organization’s key components. The days give class members a behind-the-scenes look at our community that most residents don’t get the opportunity to see. Class members get a first-hand look at local and state government, economic drivers, quality of life components, Moody Air Force Base, and education systems. Below is the list of Program Days for the 2019 class. Leadership Lowndes class nominations are always open. 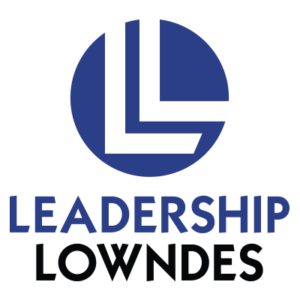 To nominate a community leader for the 2020 Leadership Lowndes class please go to www.leadershiplowndes.com.